MultiPrep Genie is specifically designed for cytogeneticists carrying out in situ coverslip harvesting and offers true 'walk away' robotic harvesting, not only improving productivity and permitting faster turn around times, but freeing time for the technicians to perform skilled tasks such as chromosome analysis. 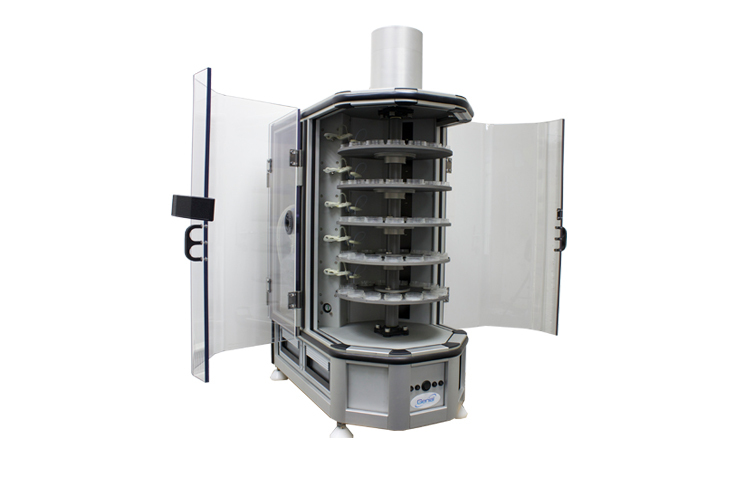 The MultiPrep Robotic Harvester is the only system available specifically designed to perform cytogenetic sample surface culture harvesting. 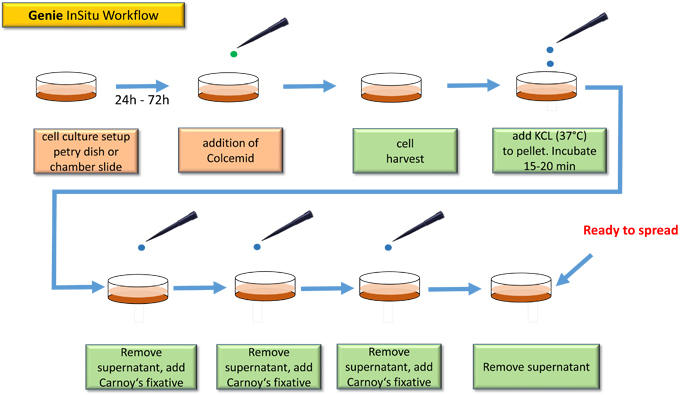 Careful attention has been given to addressing the shortfalls inherent in all other systems currently in operation for surface culture harvesting, generating a product which is specifically tailored for the requirements of the cytogeneticist.